There’s truly something for almost everyone in this engaging book. 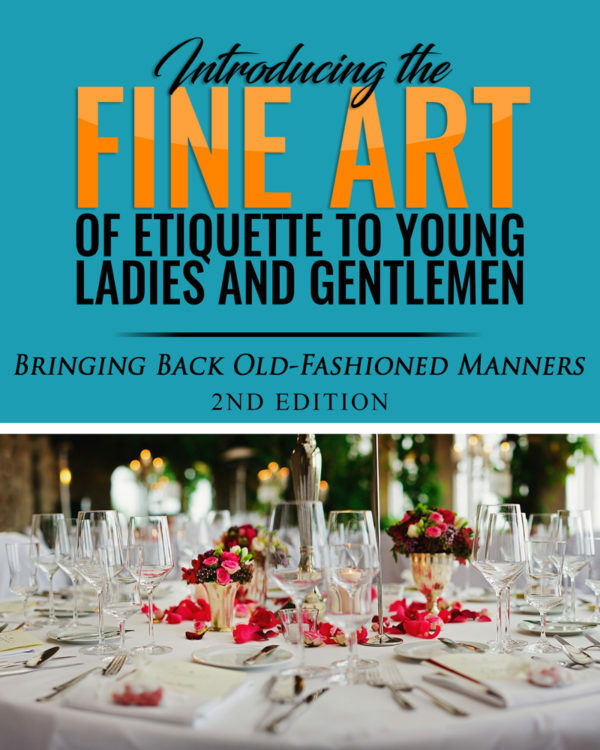 Introducing the Fine Art of Etiquette to Young Ladies and Gentlemen will help young ladies and gentlemen of all ages become familiar with proper etiquette and will allow them to have the good manners their parents and grandparents will be proud of. There’s truly something for almost everyone in this engaging book. 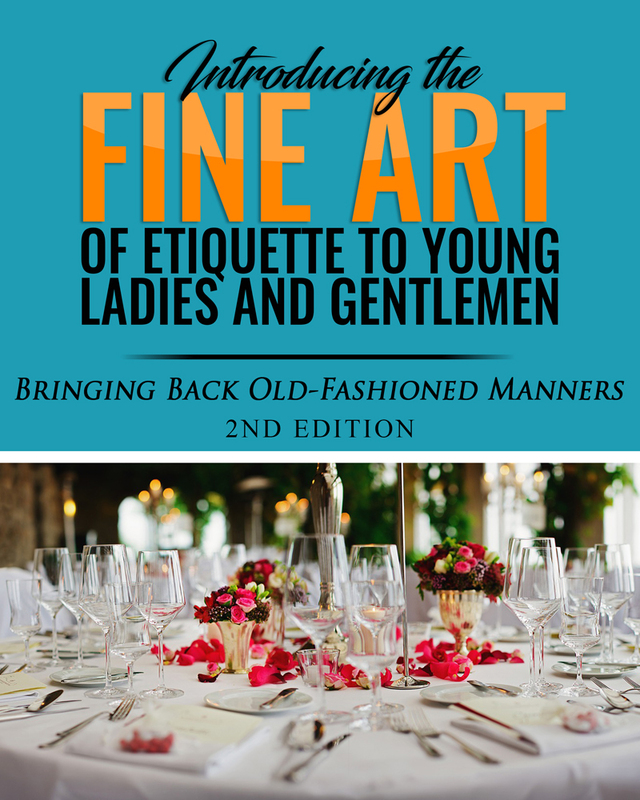 Introducing the Fine Art of Etiquette to Young Ladies and Gentlemen will help young ladies and gentlemen of all ages become familiar with proper etiquette and will allow them to have the good manners their parents and grandparents will be proud of. 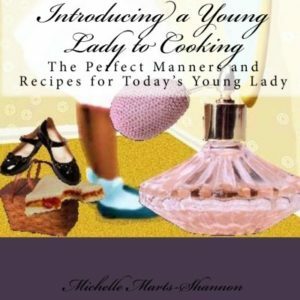 What makes this book by Michelle Marts-Shannon so interesting is that it introduces young ladies and gentlemen to information that will assist them in their everyday life since you usually don’t know what to do until you are told what to do. 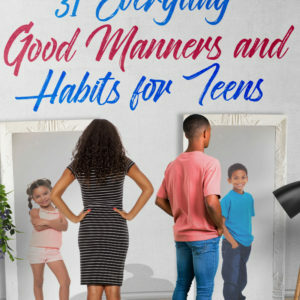 They will also become familiar with the social skills society expects and requires from them on a day-to-day basis as they get older. 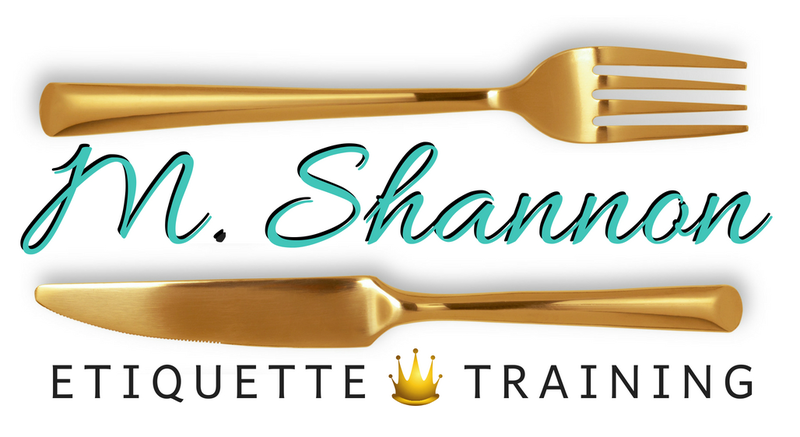 Introducing the Fine Art of Etiquette to Young Ladies and Gentlemen will show young ladies and gentlemen how to walk, sit, stand, behave at the table and dress appropriately for any occasion as well as how to properly sit down at a formal or informal table setting and eat their meal. 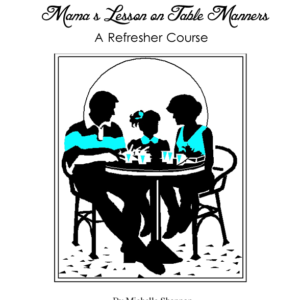 With an added bonus of a fun and easy to read children’s book to teach the younger children good manners and etiquette.